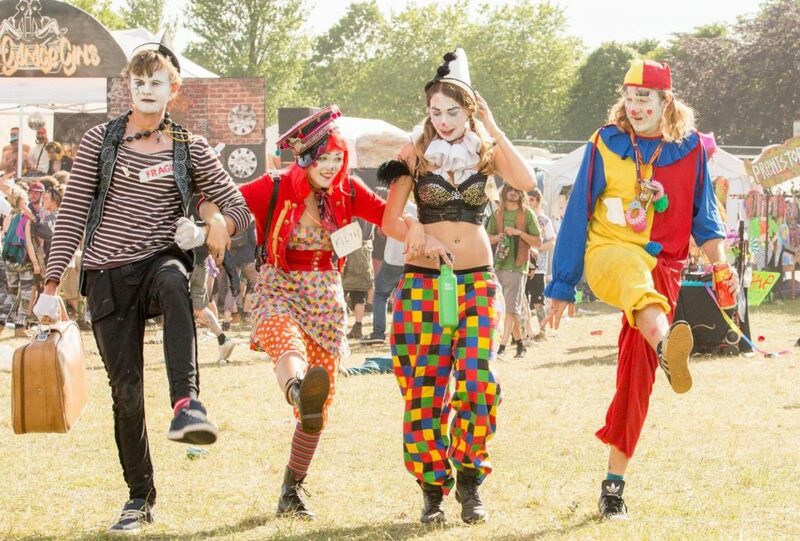 Bristol shares a postcode with some of the country’s best small and mid-sized festivals, with more hidden gems within an hours’ drive. Announcements for this year’s summer festival season are coming in so thick and fast we can almost feel the sun on our cheeks already. Bristol’s largest festival, NASS snagged some of the UK’s biggest-selling artists, including the relentlessly chart-topping Rudimental; while smaller cult favourites like Shindig Weekender and Balter Festival managed to shift a good chunk of tickets before even hinting at a lineup. Shindig Weekender is flying multi-MOBO Award and Grammy winning singer Estelle back home from across the pond to headline their lovely, not-so-little anymore festival at Somerset’s Gilcombe Farm over the May bank holiday weekend. Brought to us from the team behind Ghetto Funk, Shindig Weekender puts positive vibes at the forefront – with an increasingly impressive lineup to boot. Joining Estelle this May, Ozomatli with Chali 2na and Benjamin Zephaniah front the live action, while those seeking a dancefloor can look forward to the likes of Stanton Warriors, Kenny Dope and LTJ Bukem. Full lineup and tickets at shindigfestival.co.uk. Also taking place over the May bank holiday, Love Saves the Day is Bristol’s longest-standing city-based music festival. 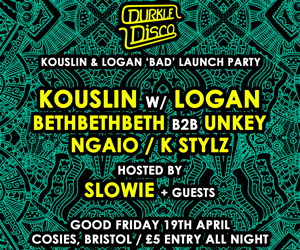 As well as some huge main stage acts put together by festival organisers Team Love, smaller stage curation is doled out to some of Bristol’s best promoters – ensuring the entire lineup is all killer no filler, with stages to delight most tastes across the weekend. Headlining this year’s festival is Lily Allen and Chase & Status with their Return II Jungle set, featuring MCs Rage, Skibadee & Shabba D, General Levy and more. Other highlights include Maribou State, Sub Focus, Kojey Radical, Holy Goof, David Rodigan, Not3s and Goldie; as well as stage takeovers from Bonobo’s Outlier and the return of the Teachings in Dub stage with Channel One Soundsystem all day long. Full lineup and tickets at lovesavestheday.org. Once known for housing only the hardest sounds on the electronic spectrum, the wacky and wonderful Balter Festival has been expanding their offering little by little every year – though don’t expect to stray too far from a whomping bassline. Some of the bigger names this year’s lineup include The Mouse Outfit, Los Albertos, Black Sun Empire, Dub Phizix & Strategy, Floxytek, The DJ Producer and Channel One Soundsystem. Never to be distracted by shiny things, the lineup is also liberally peppered with cult favourites like Harry Potar, Mandidextrous and festival founder E-Coli with Ed Cox. Other highlights include the return of 24hr Garage Girls, Sika Studios’ skate ramp, the Sunday Soundclash and the Bucky Brigade, which are all now part the festival’s DNA. Full lineup and tickets at balterfestival.com. Outdoor nightly concert series Bristol Sounds has brought in some of the biggest names Bristol has seen over the last few years, making use of the finer weather and spacious Canons Marsh Amphitheatre to host concerts from artists who would usually pass our arena-less city by. After already announcing four major scoops in the shape of Bloc Party, Tom Misch, Elbow and The Cat Empire, at the beginning of this week Bristol Sounds announced a fifth and final concert from the incredible Cinematic Orchestra. Tickets available from seetickets.com/tour/bristol-sounds. This week, NASS Festival finally unveiled Cyprus Hill as their Sunday headliner, along with more than 80 new acts added to the three-day lineup. 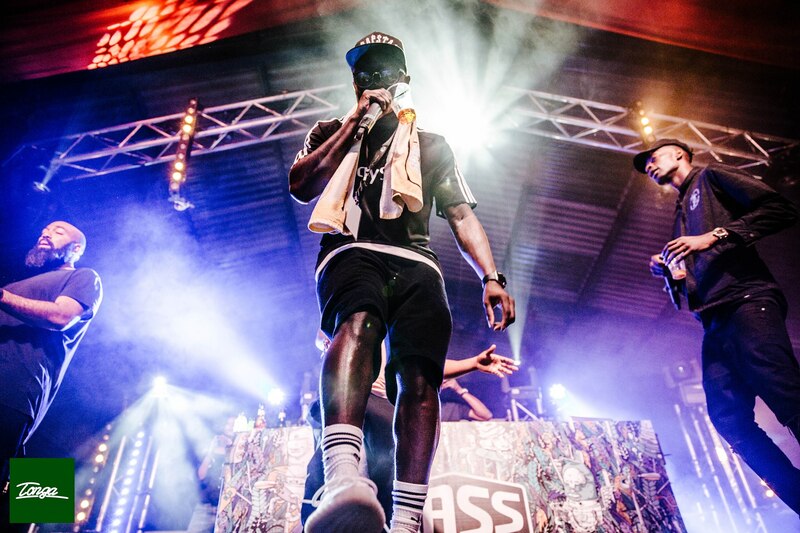 Hip hop’s loco legends join an already massive bill; NASS’ first wave announcement last month was their biggest in history, with headline sets from Rudimental and Giggs, and highlights including Loyle Carner, SASASAS, Pendulum and The Skints. New announcements include Hannah Wants, Lady Leshurr, Joker and DJ Zinc B2B Special Request, along with some exciting stage takeovers. 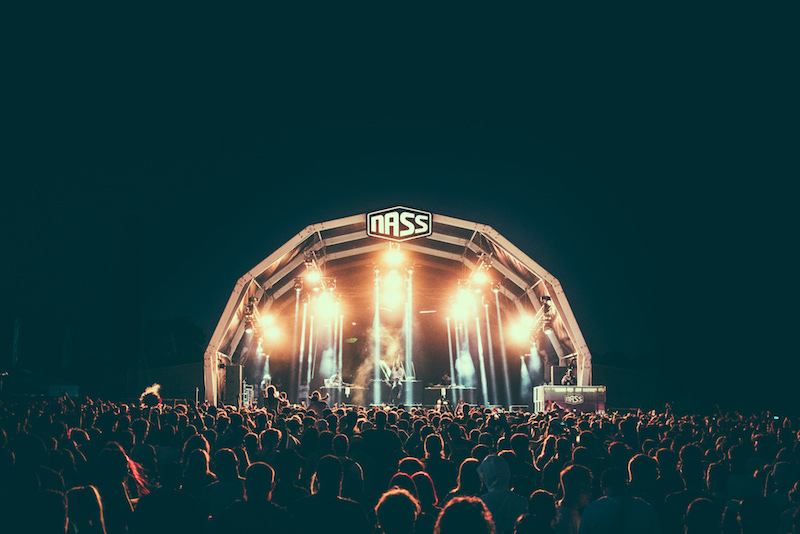 NASS regulars Sika Studios return with their much-loved stage, presenting showcases from the likes of Amen4Tekno and Off Me Nut, as well as sets from Devilman, Marcus Nasty and more. CruCast make their takeover debut with Skepsis, Darkzy, TS7 and more. Full lineup and tickets at nassfestival.com. After taking a break in 2018, Farmfest is back at Gilcombe Farm this July. Farmfest has always been more about the atmosphere than the lineup, but they’ve dropped some pretty exciting names with their first lineup announcement, including Morcheeba and Craig Charles – as well as a takeover from Jurassic 5’s Soup, including his own Fullee Love Collective project, Shanti Celeste, Skinny Pelembe and Bristol’s own Heavy Lungs. Full lineup and tickets at farmfestival.co.uk.